Traveling can be difficult at any time. But traveling while pregnant takes a few extra steps. Pre-planning can make the travel seem no more difficult than any other time. Packing the right clothes and being aware of critical medical information can make all the difference in the world to a good trip. There are many different items to consider when traveling, especially for a pregnant woman. 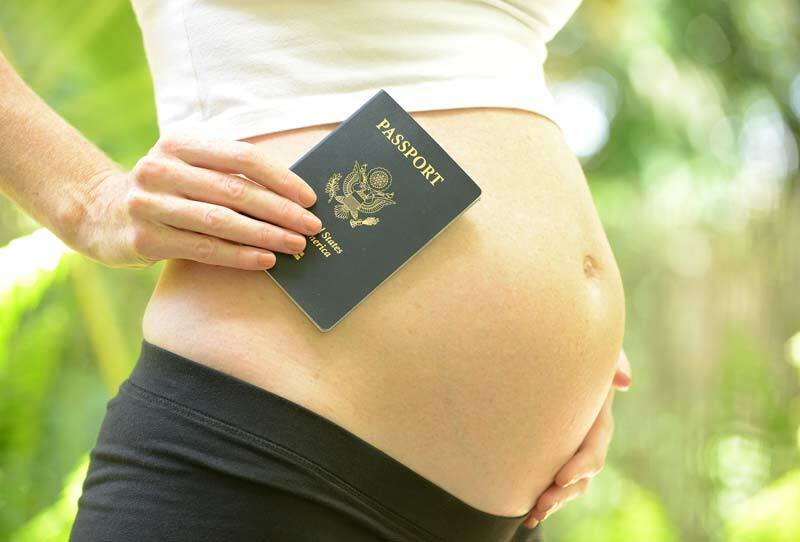 Here are seven tips every woman should to consider if she does need to travel while pregnant. 1. Talk to your doctor before traveling. Every person is different, as is every pregnancy. 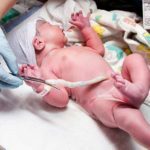 Your doctor knows your medical history best and can advise you whether or not traveling—especially by air—is advisable for you during your pregnancy stages, especially during your third trimester. Make sure your doctor knows both where and how you are traveling. There is a large difference between driving two hundred miles for a four-day weekend and flying halfway around the world to camp in the jungle on safari for two weeks. 2. How you pack and what you pack are very important. All medical documents, including copies of your medical history, should be packed. If any emergency arises, this will assist doctors who are unfamiliar with you in treating any emergency medical conditions. Make sure any allergies, especially to medications, is easily available information. A list of medications, either prescription or over the counter, is a good idea to have available as well. 3. Pack all prescription and over the counter medicines in their original packaging. Travel today, especially on airlines, is getting more and more restrictive. Keeping medications in their original packaging will assist with getting through security checkpoints, especially prescription medications. 4. Pack comfortable clothes and shoes. No matter what you usually wear travel can be restrictive and uncomfortable. The more comfortable and loose your clothes are the easier it will be to get around. If tighter clothes are necessary for formal occasions bring those. For all other times loose and easy to wear should be the rule. 5. Eating for two does not mean eating badly. It is generally difficult to eat healthy when traveling, even if you are not pregnant. While bringing your own food may be one solution, most restaurants do have menu items which are healthy. Treat yourself a bit, but when eating for two, try hard to stick to a healthy diet as you would at home. 6. Sitting for long periods of time gets very uncomfortable even if you are not pregnant. Deep vein thrombosis (DVT) is a common ailment for pregnant women. It is brought on by sitting for long periods of time which assists in forming blood clots in the legs. These clots can be dangerous. If traveling on a plane try to get up and walk a bit whenever it is allowed. This will assist with circulation and the break from sitting may help ease the comfort level. 7. Drinking water is just as important while traveling as it is at home. Make sure to stay well hydrated. Many travel locations sell bottled water. Keep one on hand and sip on a regular basis for good hydration. If a woman must travel while pregnant it can present many challenges. These can be overcome with a little planning and good packing. Make a list of what is needed and then assemble the items necessary to complete the list if this is easier. Taking the time to formulate a plan and see it through can make travel much more pleasant.